“To Grand Mufti Amin al-Husseini,” the letter read. “From the outset, the National Socialist [Nazi] movement of Greater Germany has been a standard-bearer in the battle against world Jewry. For this reason, it is closely following the battle of freedom-seeking Arabs, particularly in Palestine, against the Jewish invaders. The telegram was sent on 2 November 1943, marking the 26th anniversary of the 1917 Balfour Declaration by the British government, which then controlled the Palestinian territories and expressed support for the establishment of a Jewish homeland in Palestine. 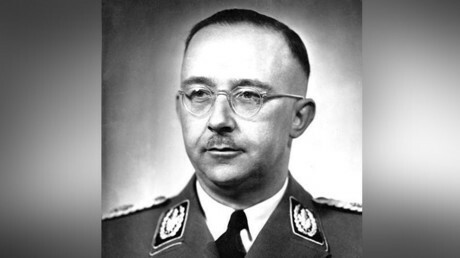 The document was first confiscated by US Army in Germany, before falling into the hands of a member of the Jewish Haganah paramilitary group (which later went on to form the core of the IDF), who then donated it to the National Library. It was rediscovered after library staff was asked to look for materials about the 1917 declaration. Amin al-Husseini was considered to be one of the ringleaders of the Jerusalem riots in the 1920's, which followed tensions between Arab and Jewish communities, and was sentenced to ten years imprisonment by the British. Despite later being granted a pardon, al-Husseini continued with his hardline rhetoric, stopped co-operating with British authorities and took an uncompromising position against the Jews, objecting to any notion of Jewish statehood. 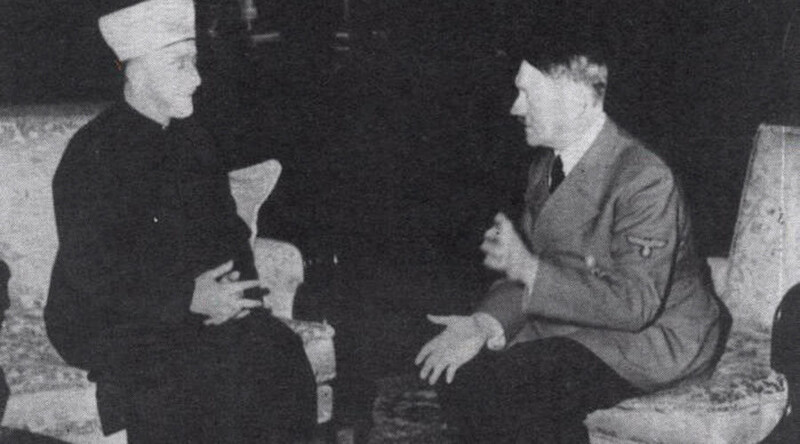 In November 1941, the Grand Mufti visited Nazi Germany where he told Hitler that Arabs and Germans were natural friends as they had common enemies in the Jews and the British. Al-Husseini wanted Hitler’s backing for an Arab revolt against French and British rule in the Middle East but did not get it. Israeli Prime Minister Benjamin Netanyahu claimed in 2015 that Hitler didn't initially want to exterminate the Jews until he was talked into it by al-Husseini. “Haj Amin al-Husseini went to Hitler and said to him: ‘If you expel them [the Jews], they will all come here [to Palestine],’” Netanyahu said in a speech before the World Zionist Congress in Jerusalem. The statements caused a wave of criticism from Palestinians, German politicians, opposition leaders and Holocaust experts, who accused Netanyahu of twisting historical facts.